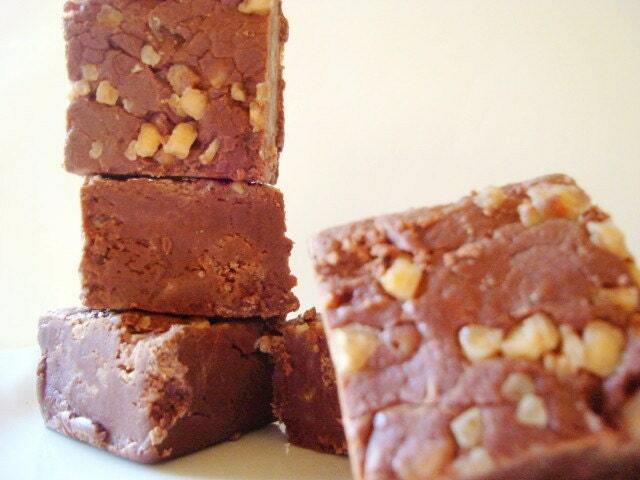 After many requests and desires for a sampling of the fudgy awesomeness that is known as Julie's Fudge....HERE IT IS! In this order, you will receive your choice of SIX different fudges! YOU PICK! You will get a quarter pound of each, a total of 1 1/2 pounds minimum! Each flavor will come individually packaged so you can try flavors as you wish. Each quarter pound can be cut into 3 large pieces, or up to 12 nibbles. 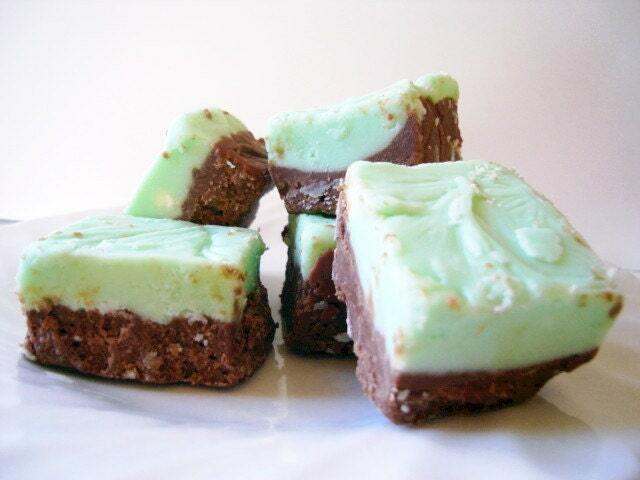 You may choose from ANY FUDGE FLAVOR CURRENTLY LISTED in my shop. Enjoy the search! 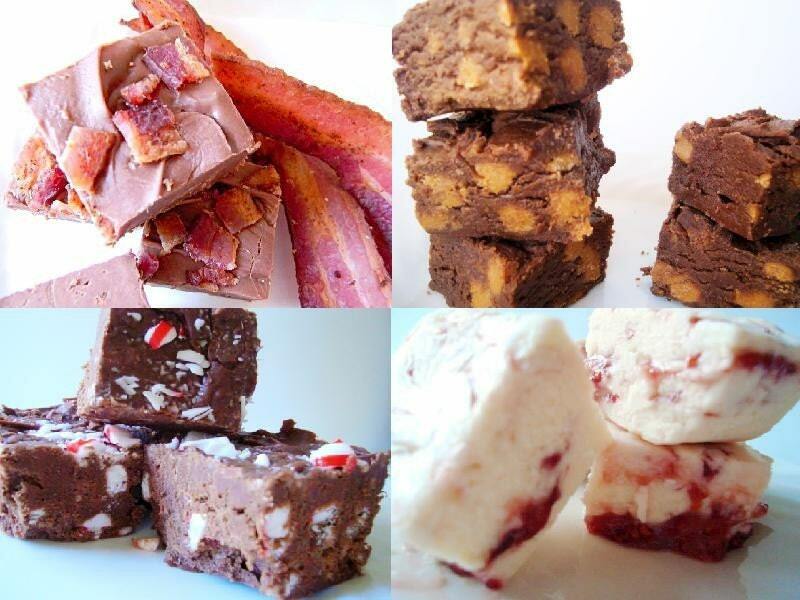 Sections on the left of my shop main page will help you navigate your way through the yumminess! Have fun! I hope you all get EXACTLY what you're dying to try! 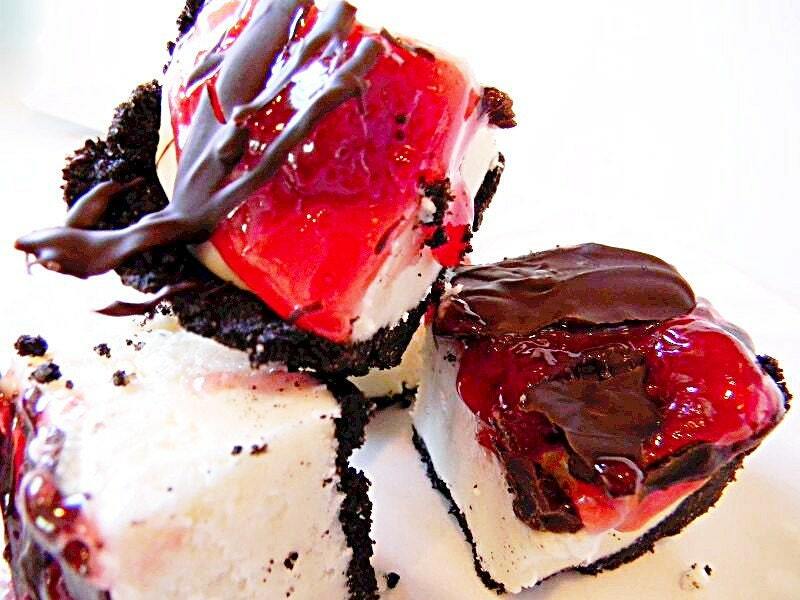 This order is for ONE AND A HALF POUNDS of fudgy awesomeness! 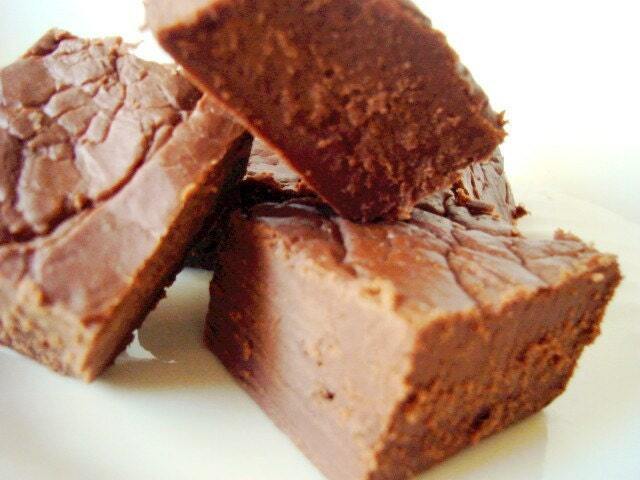 Your fudge will come to you generally uncut so that you may make as many pieces as you desire.